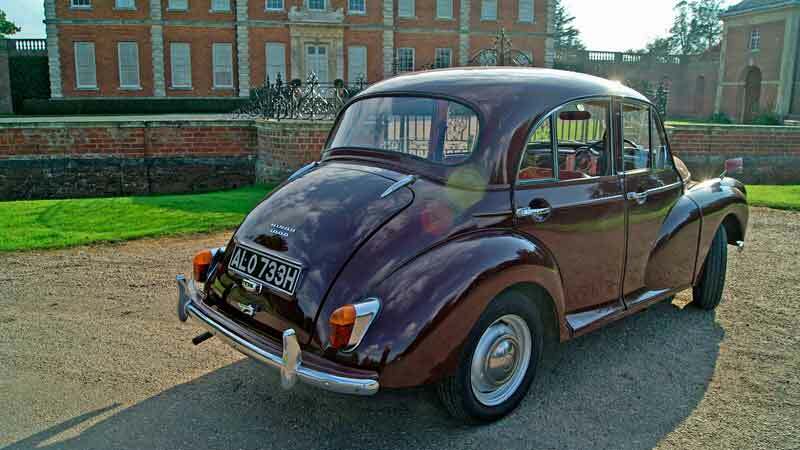 Why hire a Morris Minor Saloon? In conjunction with the charity Autism Plus, we are pleased to offer this Morris Minor saloon for hire from North Yorkshire. Their base near Ampleforth,York, is perfectly located for touring ‘Heartbeat Country’. Trundle around the beautiful North York Moors National Park in 1960’s style or rediscover the fun of driving as it used to be – on the quiet roads of the Yorkshire Wolds. 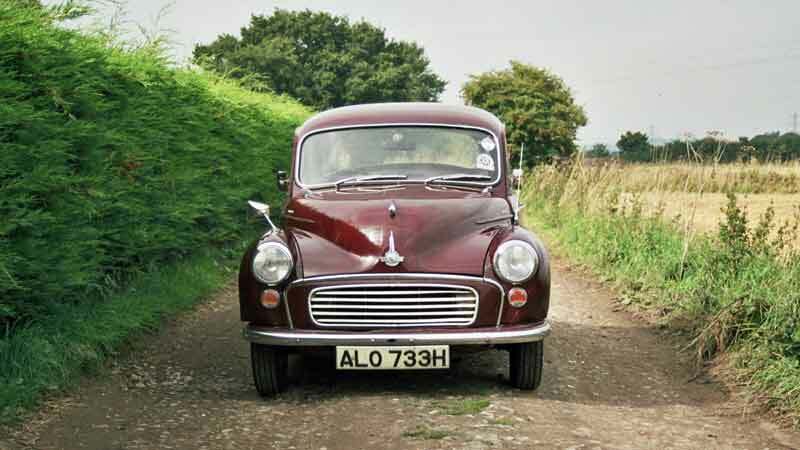 Our Morris Minor Saloon for hire in North Yorkshire was built in 1969 and is painted in a nice shade of dark maroon with a reddish brown interior. The white painted grille makes it look as if it is smiling at you! 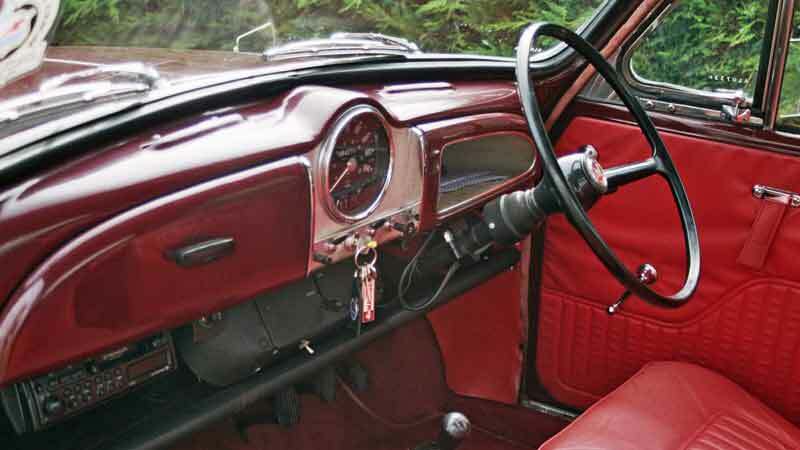 It has the 1,098 cc engine, drum brakes on all four wheels and has inertia reel belts on all four seats for your safety.Our Morris Minor saloon car in Ampleforth is nicknamed ‘Sally’. This Morris Minor hire car is operated in conjunction with Autism Plus, a charity supporting people with Autism. So if you are looking for things to do whilst visiting North Yorkshire, pop over to Ampleforth and pick up ‘Sally’ the Morris Minor for a fun classic car adventure. You’ll be supporting the charity at the same time. Our Morris Minor hire car is available for collection near Ampleforth, North Yorkshire. Our location is within easy reach of all the major towns and cities in the north of England. 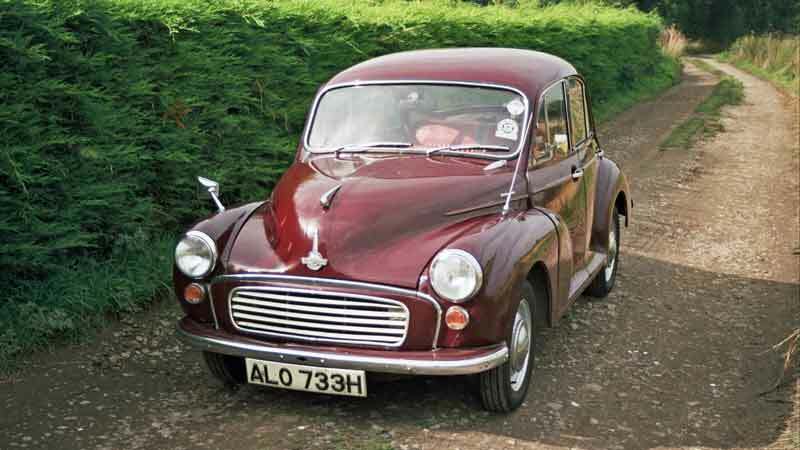 We are in an ideal location for Morris Minor Hire York and Harrogate. For Morris Minor hire Stockton on Tees and Hartlepool, our proximity to the A1(M) or A19 means you don’t have too far to travel either. Hull Morris Minor hire is within 50 miles of our Ampleforth base. 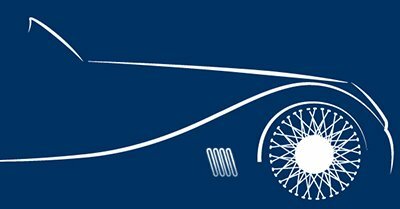 Once you’ve collected it you can drive our Morris Minor hire car anywhere in the UK subject to our terms and conditions. The All Day option is ideal for those who want a tour of the Dales, Moors or even the Lake District. The generous mileage limit of 200 miles will even get you to and from the East coast. Few people do more than 170 miles in any of our cars when they hire a car for 1 day, so they don’t incur excess mileage charges. This package is tailor made for weddings making it easy to pick the car up and drop it off without interfering with your big day. Collect the car the evening before the wedding (17:00 – 20:00), use it all day on your wedding day and then return it the morning after the wedding (09:00 – 10:30).